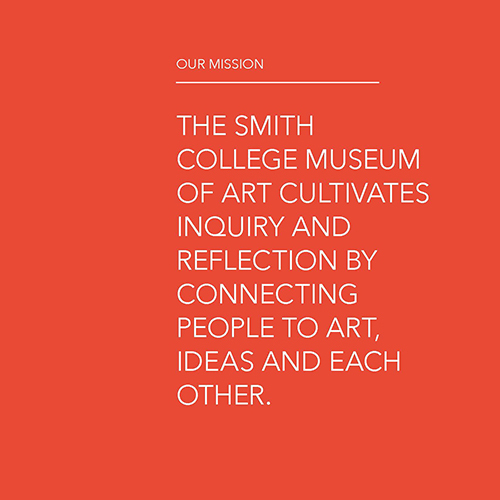 brightspot partnered with the Smith College Museum of Art (SCMA) in an engaging process to develop a five-year strategic plan that will see the Museum through long-term growth. This plan ensures SCMA’s continuing success by setting a future vision coupled with an updated mission and attainable short- and long- term goals with clear actions and realistic budgets. 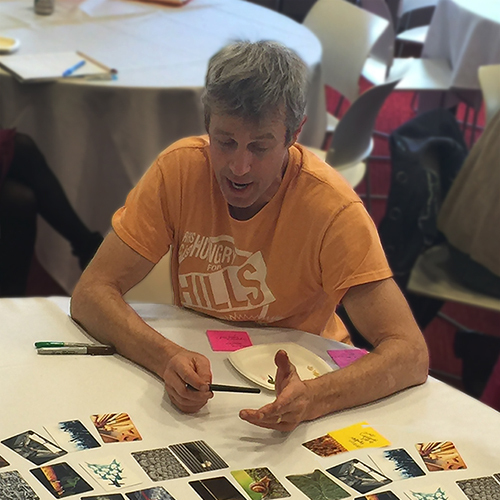 brightspot led an exploratory yet highly structured visioning and goal setting process. Interviews and workshops were conducted to explore where the Museum is today, where it wants to be in the future, and what is changing in the industry and region. This was followed by market and SWOT analysis. 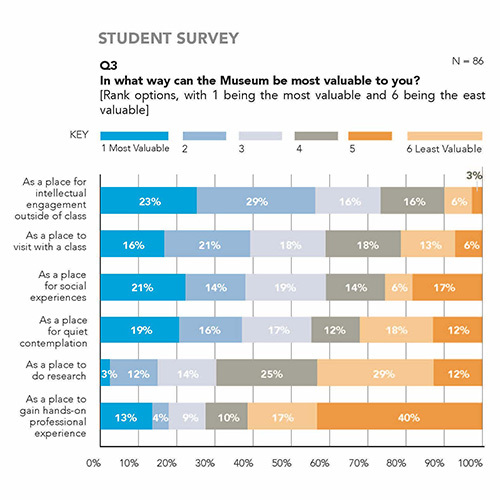 Multiple workshop engagements were conducted with students, faculty, staff, community members, committee members, and College leadership to develop a baseline understanding of the current and future needs of the Museum’s users and audiences. Each member of the Plan Working Committee had ownership for the development of a specific aspect of the Plan. This allowed committee members to build a sense camaraderie and community, by drawing out strengths of each planning member. Get started designing your future.